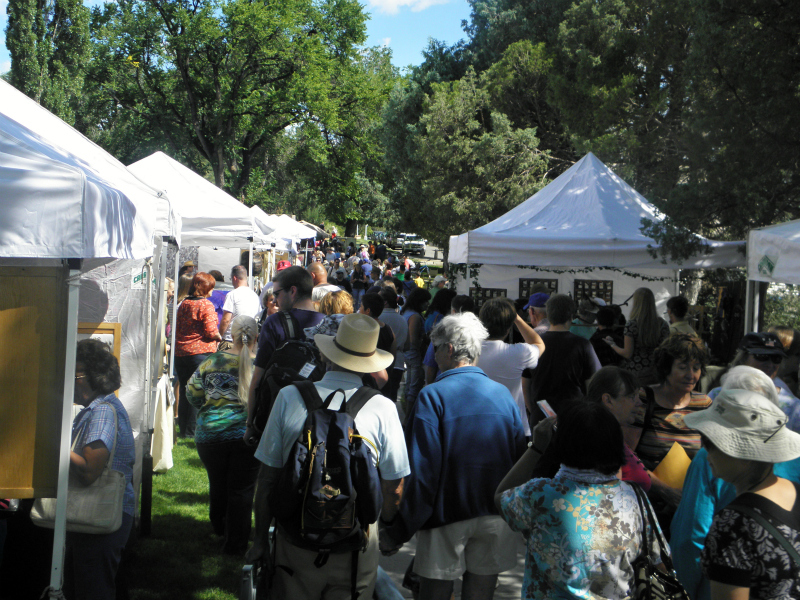 Lots of folks at the Arts and Crafts Fair as part of last weekends County Fair. I would have loved to have seen this. This blog tells the story of Los Alamos County and related people, places, things, and events using photography. See the about page for more. What is your unique story? I would love to publish your photos on this blog; submitting is easy. All photos on this blog were submitted by readers — that means you! Photos are copyright 2005-2013 by their photographers; all rights reserved. Can You Tell Me What This Is? Copyright © 2010-2012. All rights reserved. Awesome Inc. theme. Powered by Blogger.